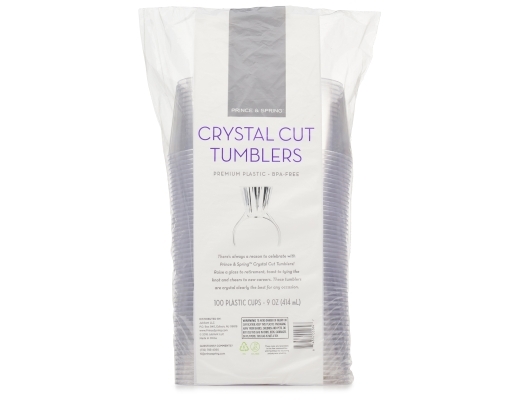 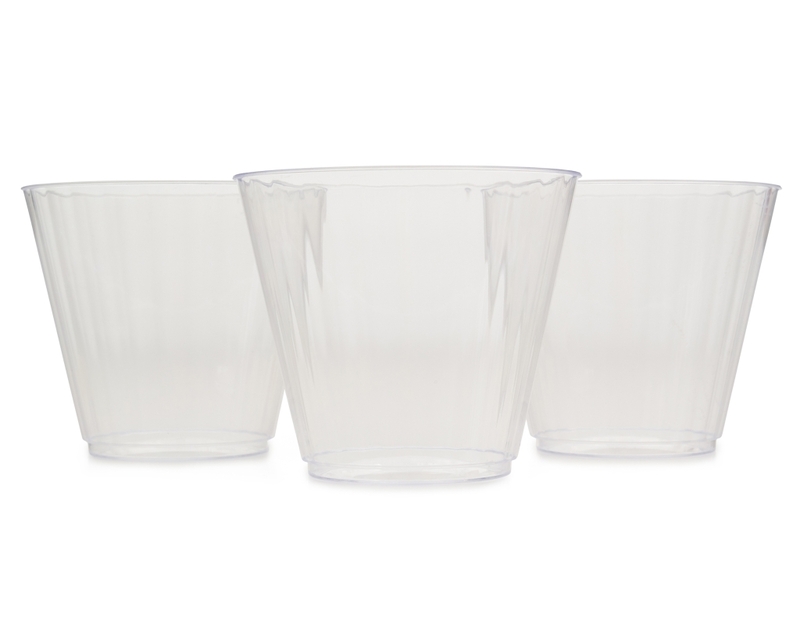 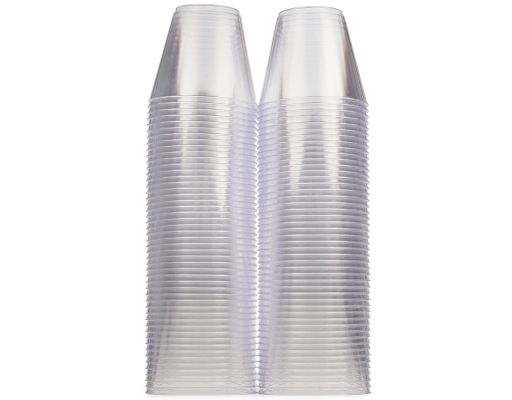 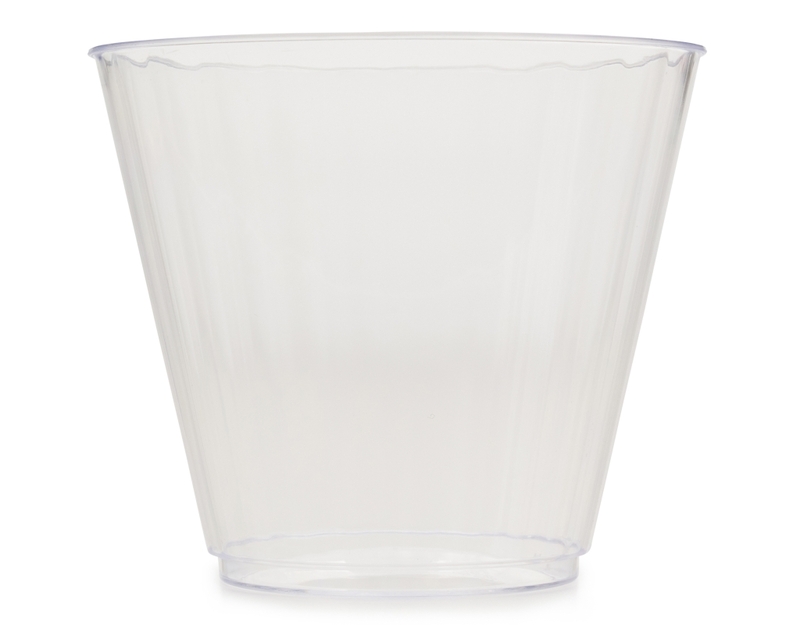 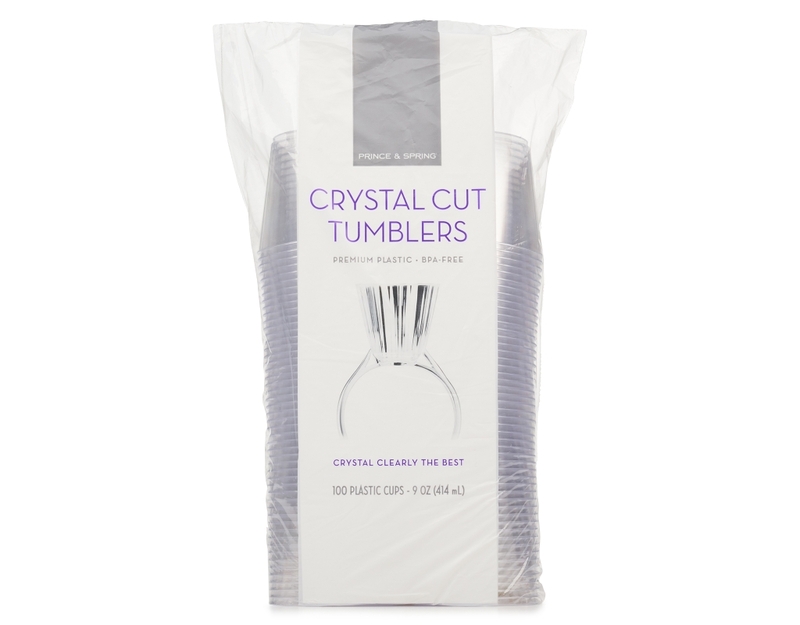 There's always a reason to celebrate with Prince & Spring Crystal Cut Tumblers! Raise a glass to retirement, toast to tying the knot and cheers to new careers. 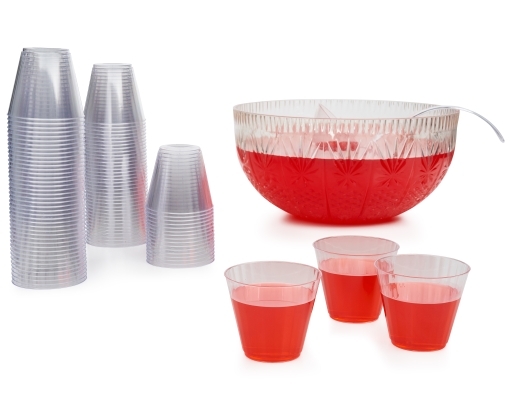 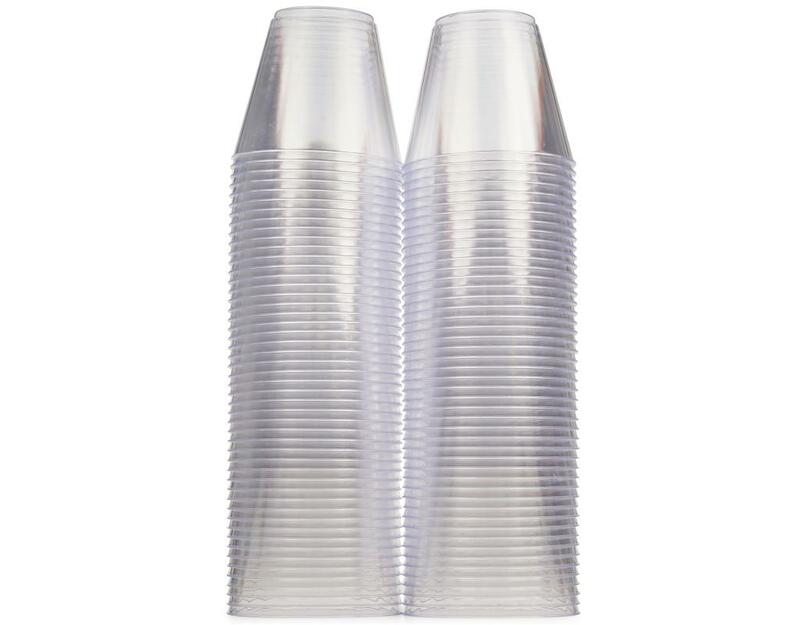 These tumblers are crystal clearly the best for any occasion.